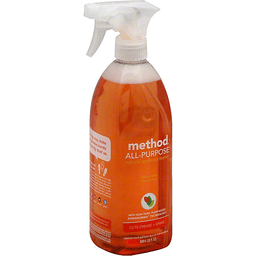 Method® All-Purpose Surface Cleaner Clementine. Naturally derived. 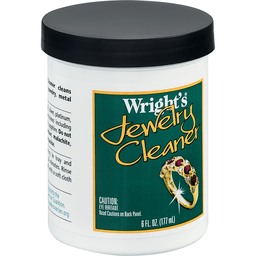 With non-toxic plant-based powergreen® technology. Cuts grease + grime. 828 ml (28 fl oz). We help you put the hurt on dirt. Grease + grime don't stand a chance. Not with powergreen® technology in your grasp. 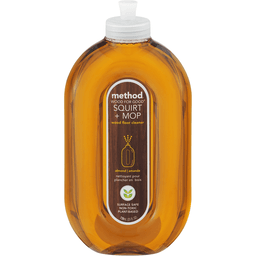 Each squirt, in all its lovely non-toxic glory, delivers a powerful cleaning punch with naturally derived, biodegradable ingredients. 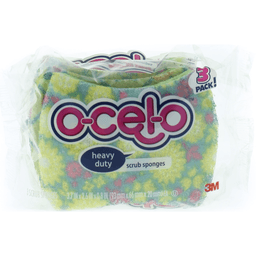 Cleaners made from corn + coconut break down dirt, leaving nothing behind but the pleasant scent of victory. Counters. Tile. Stone. Wood. Glass. Made by and for people against dirty®. Lets clean naked baby. Never tested on animals. Certified Cradle. This bottle is made of 100% recycled plastic (PCR). U.S. Patent #D649, 062. Call 1-866-9-METHOD. 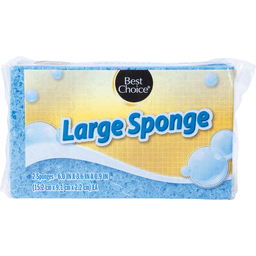 We have more laundry, cleaning + hand soap at www.methodhome.com. ©2015 Method Products PBC. Natural cleaner. 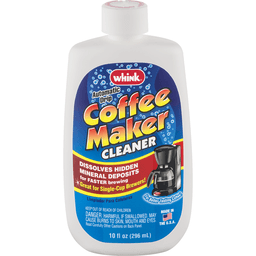 Removes stains + odors. Non-toxic + biodegradable. 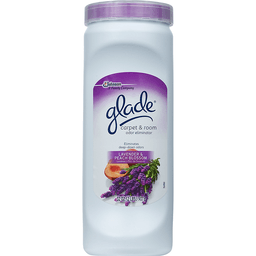 Fragrance free + hypoallergenic. Permanently eliminates. Easy to use. Kid and pet safe. By Moms for Moms: As a mom of pets and children, I want a clean and healthy home, and to preserve this earth for my kids. As a busy woman, I want to spend as much time with my family - and as little time cleaning - as possible! 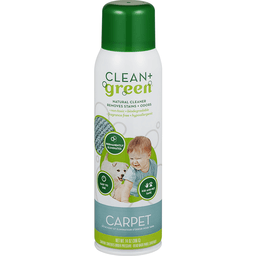 That's why I created Clean + Green - natural, effective and easy to use cleaners for pet messes, without fragrances or harsh chemicals, that I've personally tested in our home. It really works - I guarantee it. (satisfaction guaranteed or your money back!) - Quincy, Quincy Yu, Founder. Works on Contact: Just spray, no need to soak, scrub or rinse. 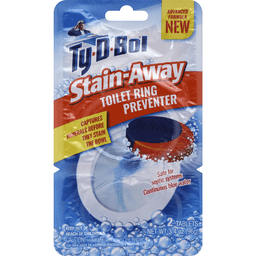 Permanently Eliminates: Cleans and eliminates the source of the odor and stain. 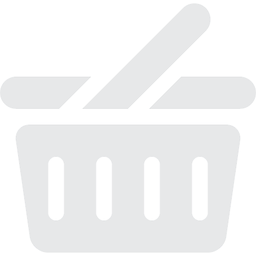 Kid + Pet Safe: Fragrance free, hypoallergenic, non-toxic, non-carcinogenic and biodegradable. Eco-Friendly Continuous Spray: Natural nitrogen propellant not a green house gas and is non-flammable. For Best Performance: Turn nozzle face to the black dot, and hold can upright when spraying. Questions? 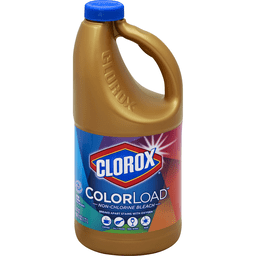 odorandstainremover.com. 877-854-6624. Made of 33% recycled steel. Please recycle. Made in USA.